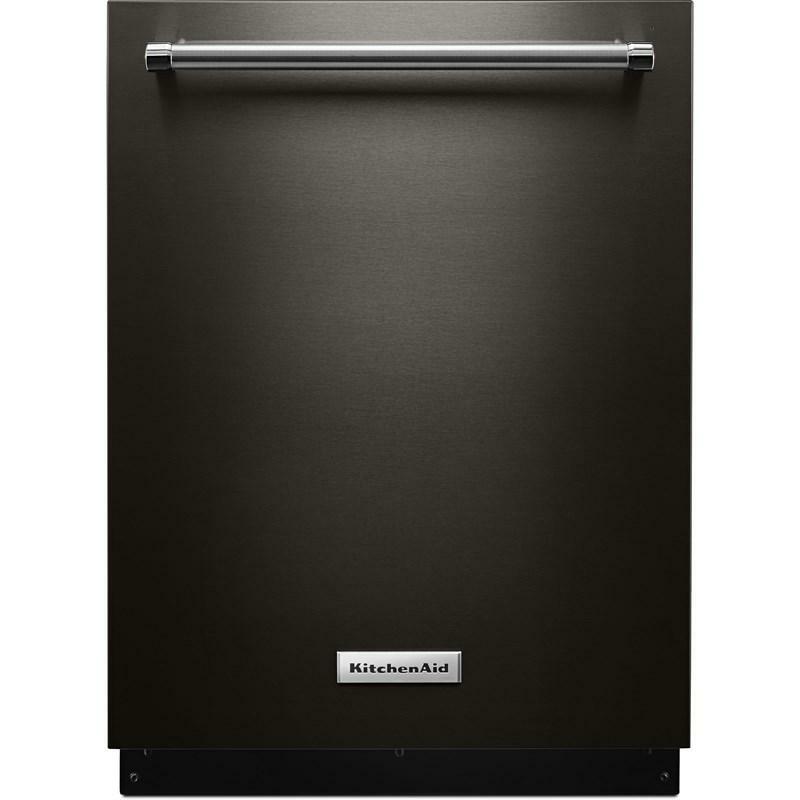 KitchenAid Architect® Series II automatic ice maker. 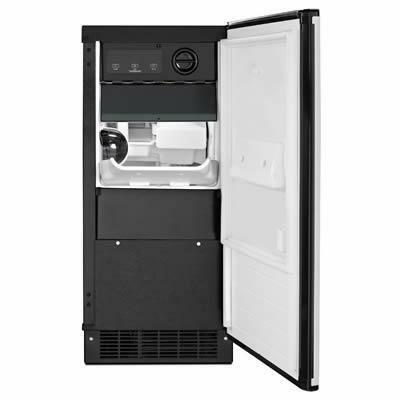 This ice maker holds up to 25 lbs. of ice. 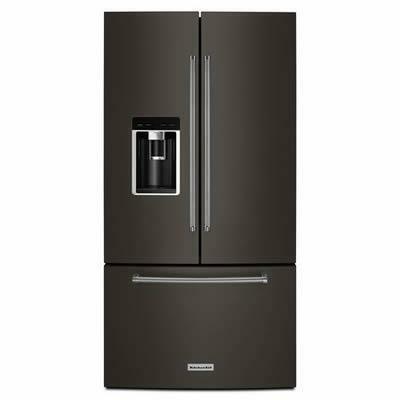 It features automatic shutoff, automatic defrost and door open alarm. Clear ice technology provides a uniform size and cube shape (3/4" x 3/4" x 3/8") that is ideal for daily use or a variety of entertaining needs. Factory installed drain pump. Provides the most preferred ice1 - a uniform 3/4" x 3/4" x 1/2" size and shape that is ideal for daily use or a variety of entertaining needs. Additional Information Holds up to 25 Lbs. of Ice; Up to 50-Lb. 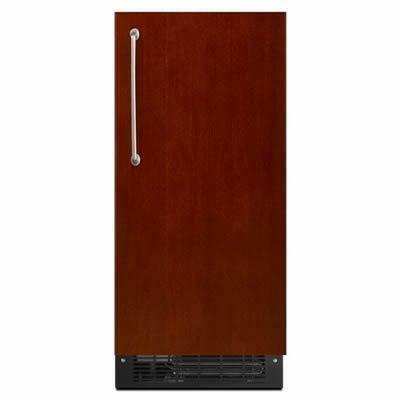 Production Rate per 24 Hours; Integrated Filter; Max Ice; Automatic Shutoff; Automatic Defrost; CrafTsmanshiP & design : Architect® Series II Handle; Freestanding or Built-In Installation; Light-Touch Controls : – On/Off, – Clean, – Max Ice; Water Filter Status Indicator; Door Open Alarm; LED Lighting in Interior Bin; Adjustable Leveling Legs; Factory installed drain pump; Clear iCe TeChnology : Provides a uniform size and cube shape (3/4" x 3/4" x 3/8"). 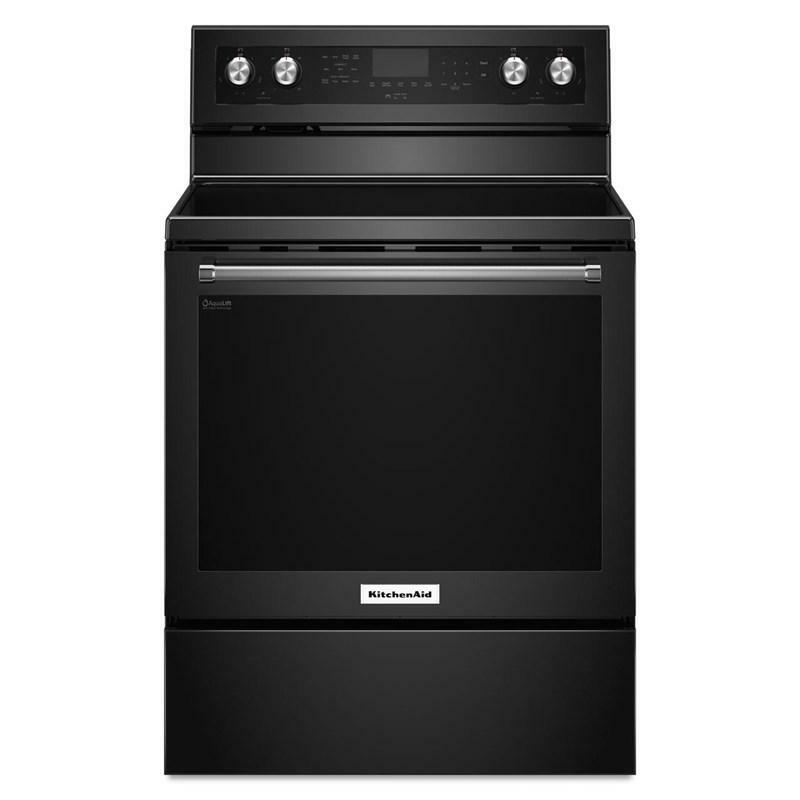 Warranty For three years from the date of purchase, KitchenAid will pay for factory specified replacement parts and repair labor to correct defects in materials or workmanship that existed when this major appliance was purchased; Fourth through fifth year limited warranty (Sealed refrigeration system parts only - Labor not included).